The Taranis Asphalt Division offers both centralized and portable asphalt manufacturing operations. Asphalt is produced in a controlled environment with continuous quality-control monitoring performed by a CCIL-approved laboratory. We are a proud member of both the Canadian Council of Independent Laboratories (CCIL) and Ontario Hot Mix Producers Association (OHMPA). Taranis’ Aggregates Division processes, manufactures and distributes quality aggregate-based construction material for commercial and residential applications. We have a network of strategically situated pits and quarries to service the city and surrounding area. In addition, we also offer a selection of retail material, conveniently located at our Rosslyn Road facility. Products are available for pick-up or delivery. 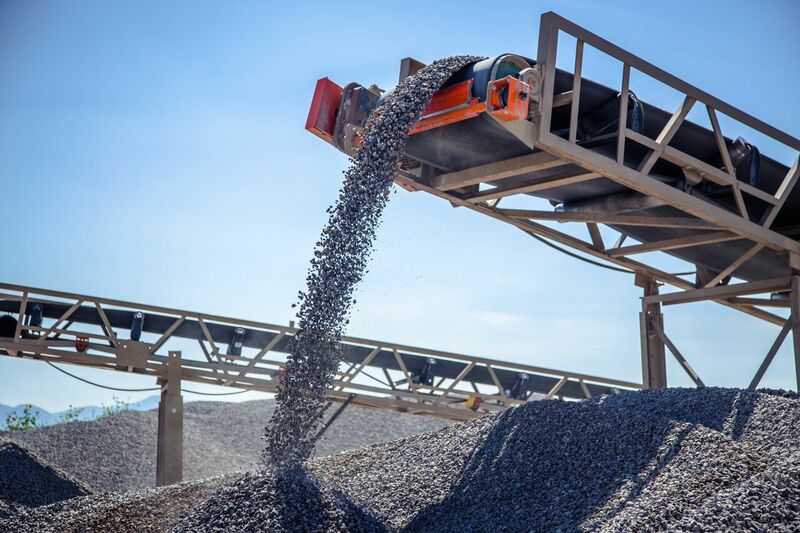 Our mobile crushing and screening operations enable us to manufacture a wide range of granular and stone products right on the job site.